EDM #158 Draw a kernel of popped popcorn. I love popcorn. But I don’t enjoy having to floss my teeth for 30 minutes afterward. Fall is Coming. 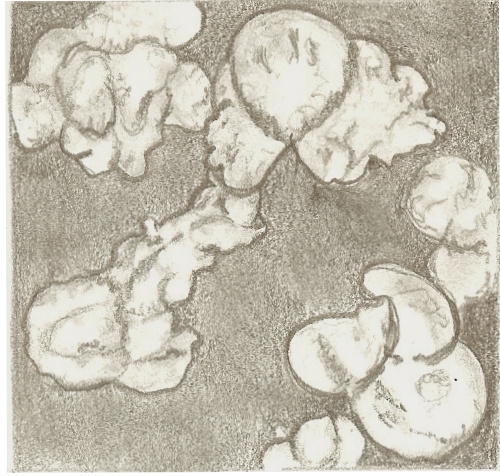 . .
Is there anything harder to draw than popcorn? Great drawing. No flossing required when you draw the popcorn!